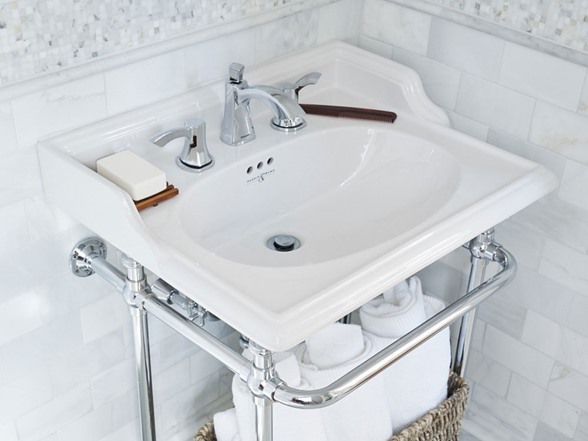 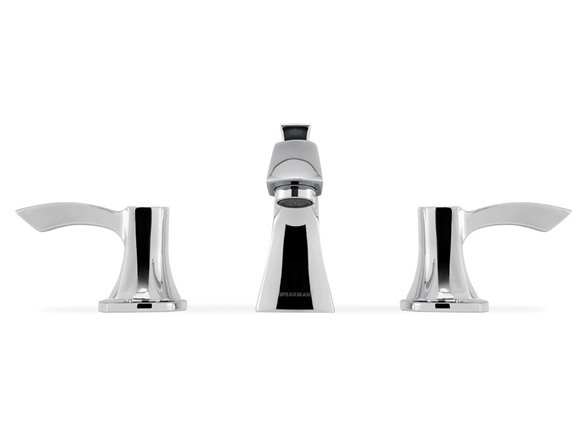 The Tiber Widespread Faucet was designed to become a fixture that was elegant and delicate, but also bold enough to demand attention in the modern bathroom. 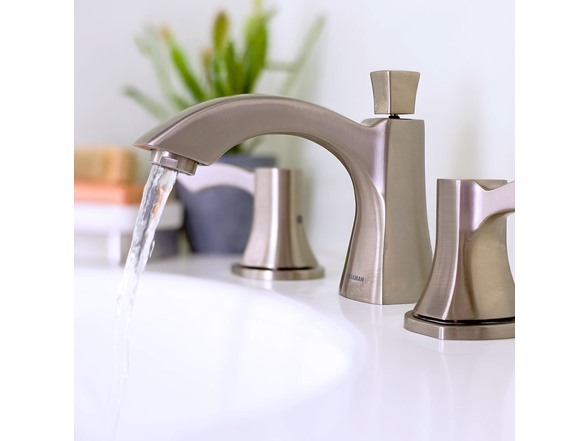 By etching soft, luxurious curves into the solid, square frame of the Tiber widespread faucet, Speakman created this widespread faucet to become the center of serenity in your modern bathroom. 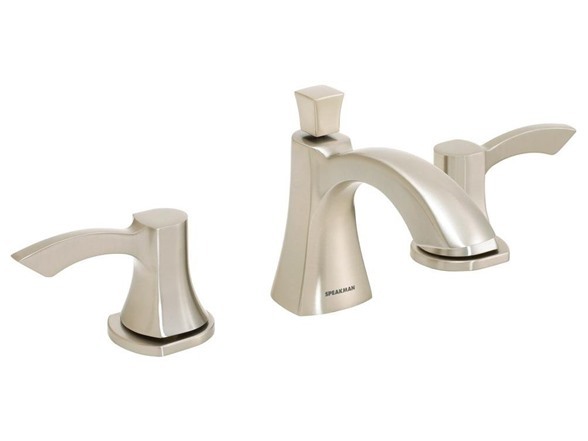 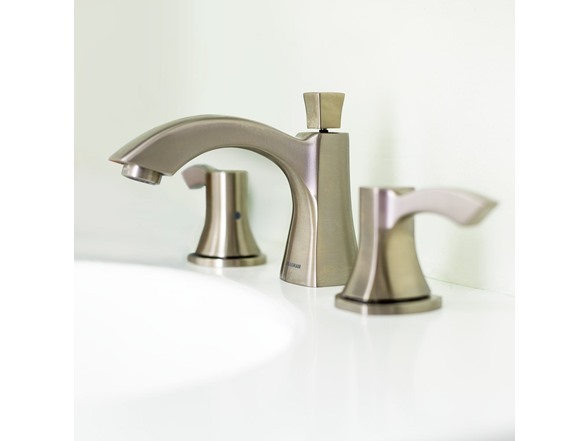 The Tiber Widespread Faucet exemplifies Speakman quality with durable lead-free brass construction. 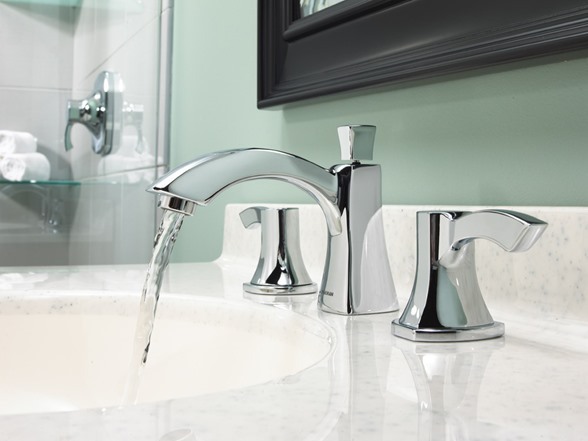 This widespread bathroom sink faucet features a WaterSense certified 1.2 gpm flow rate and features “Quick Connect” fittings for easy installation. 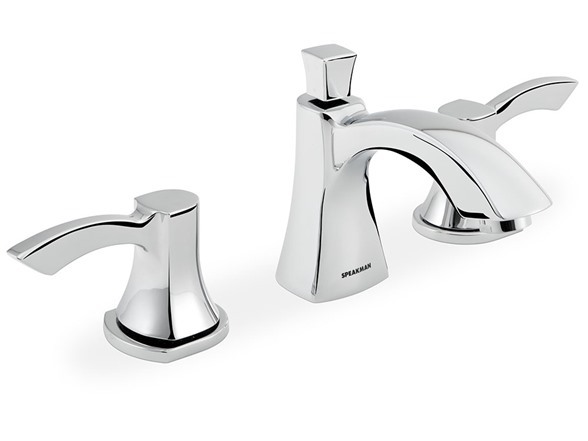 This modern widespread bathroom faucet is available in both Polished Chrome and Brushed Nickel finishes.